Home flavor of the month halloween Happy Halloween month of October October October 2012 October 2012 - "The Feast and Horror Collide!" 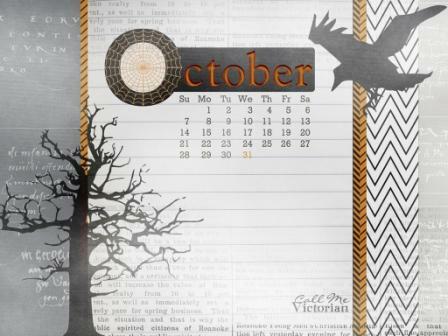 October, it's the third to the last month of the year! Few days to go and it's Christmas! Do you smell gift, parties, and bonuses?! Well, before we jump to the merriest month of every year which is December, let us first go through with October?! What do you think will be the exciting things I have for you this month?! October is actually the month of Halloween. 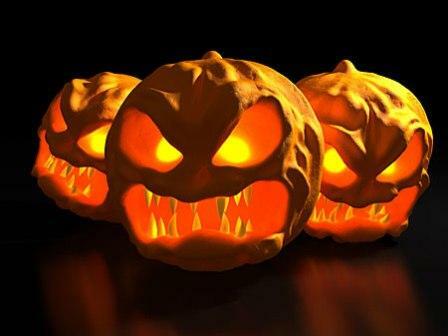 On the last day of the month, many of us will be having their "trick or treat!" So inline with that scary funny celebration, I will open this blog for your very own ghost stories! Yes, you will share your most frightening experience here in your favorite site, "Bits of Rocks." I'll discuss with you the details later on. And of course, my different prestige events were truly unstoppable! Therefore, I'll continue sharing with you all these exciting happenings.